Michelle has been a fitness instructor, personal trainer & massage therapist since 1998. Having been a dancer & performer for 15 years before moving to Australia, she continues to pursue her passion for fitness by teaching both Pilates Reformer and Mat classes at Kaya. After teaching and training in many different modalities, Michelle came to realise that you are “only as strong as your weakest link” and her intuition drove her to pursue Pilates further. 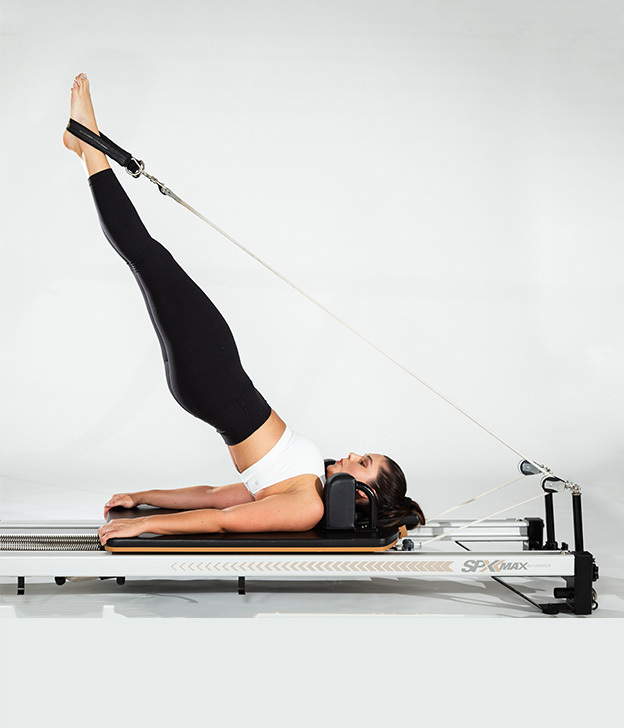 The attention to detail and inward focus Pilates offers assisted Michelle in developing a deeper sense of awareness and connection between the Mind & Body. Strengthening that connection has allowed her to build a stronger base from within. After completing an Associate degree in Nursing, Michelle decided to move into the health & wellness arena by completing a 950 hour clinical massage program at Florida College of Natural Health. Since then, health and fitness have remained her passion. Her goal is to help others develop a sense of awareness in their body & harness the power they possess to be their best. Michelle believes that the effort put forth into developing one’s fitness is an investment in a healthier and happier future.